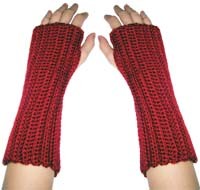 Fingerless gloves are typically easier to crochet than regular gloves or mittens. They require less shaping since they are fingerless. 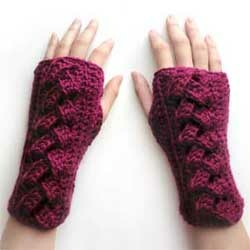 They can be as simple as crocheting a rectangle and sewing them together to create the fingerless glove shape. 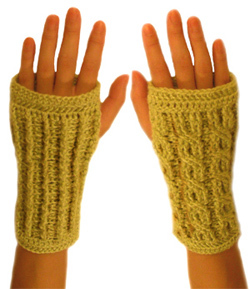 Crochet patterns range from lacy summer gloves to thick and warm winter gloves. 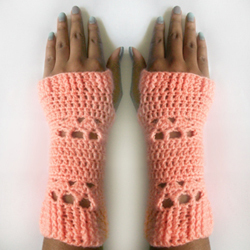 In this post I rounded up some of the fingerless gloves patterns that we have on Crochet Spot. Click on the photos to visit each pattern’s page! 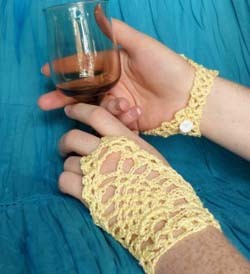 Do you enjoy crocheting and wearing fingerless gloves? Join the conversation in the comments below! This entry was posted on Monday, June 12th, 2017 at 12:00 AM by Rachel Choi	and is filed under Best Crochet Patterns. You can follow any responses to this entry through the RSS 2.0 feed. You can skip to the end and leave a response. Pinging is currently not allowed. 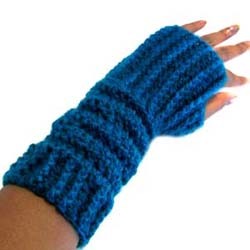 Most are either fingerless gloves or mittens.